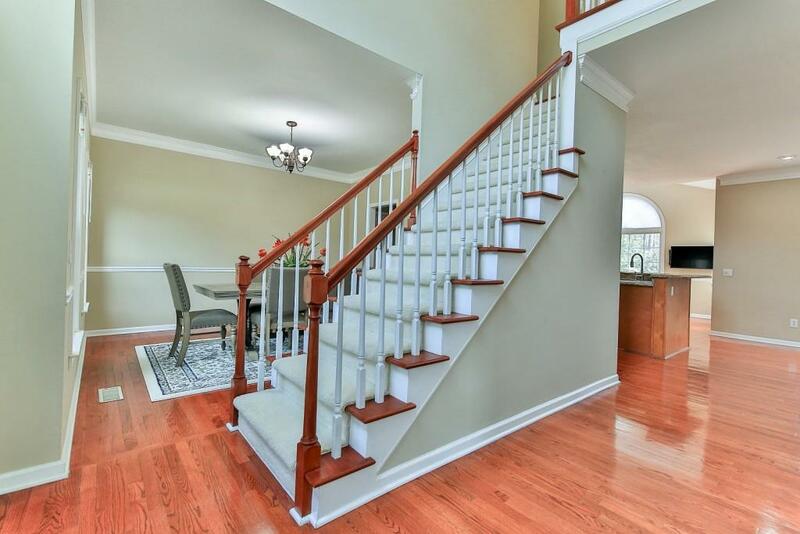 UPDATED HOME w/ FINISHED BASEMENT in sought after MILTON HIGH SCHOOL DISTRICT in CUL-DE-SAC & NO HOA! 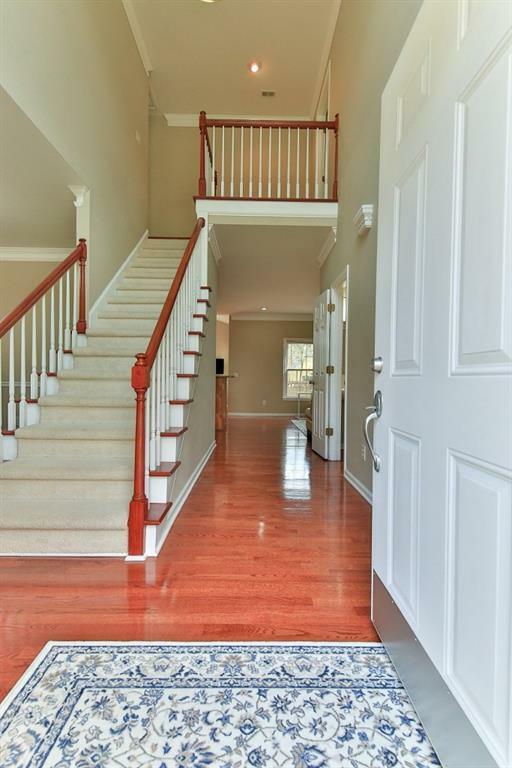 Spacious 6 bedrooms & 3.5 baths featuring REAL Hardwood floors throughout main & NEW Samsung kitchen appliances. 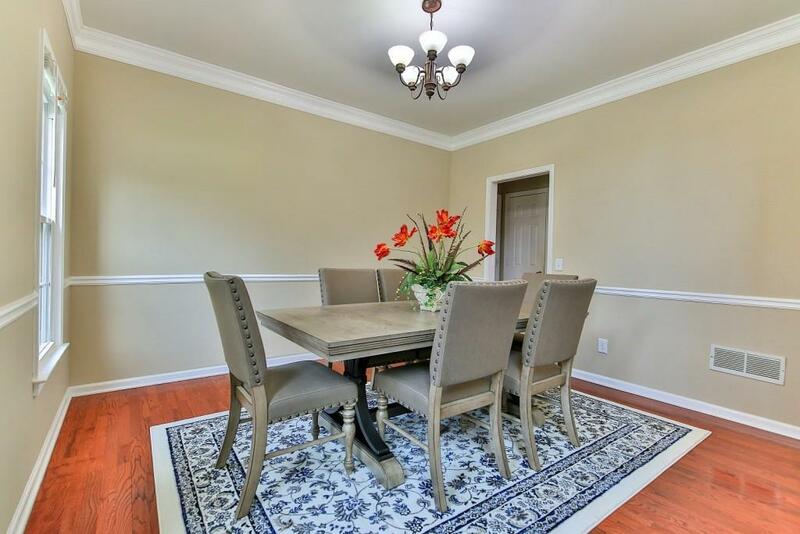 Kitchen & Baths are renovated w/ custom cabinets, granite counters, new fixtures & faucets. Baths also boast tile floors, framed mirrors & new fixtures. Home has newer paint & updated door hardware. Large back deck & flat private back yard. In-law suite w/ kitchen & separate entrance. Close to WILLIS PARK, GA 400 & NORTH POINT MALL. You'll LOVE this place!